We accept GBP, USD, EUR, CZK currency for Paypal payments. To pay by Credit/Debit Card you can use PayPal. Acceptable cards are MasterCard, Visa, Switch, Solo, Visa Debit (Delta), Visa Electron and Maestro. We accept bank wire transfer from SEPA countries. Payment have to be sent in EUR currency. Sent your bank wire transfer payment only in EUR currency, or your payment will be charged for 200CZK fee!.Thank You. 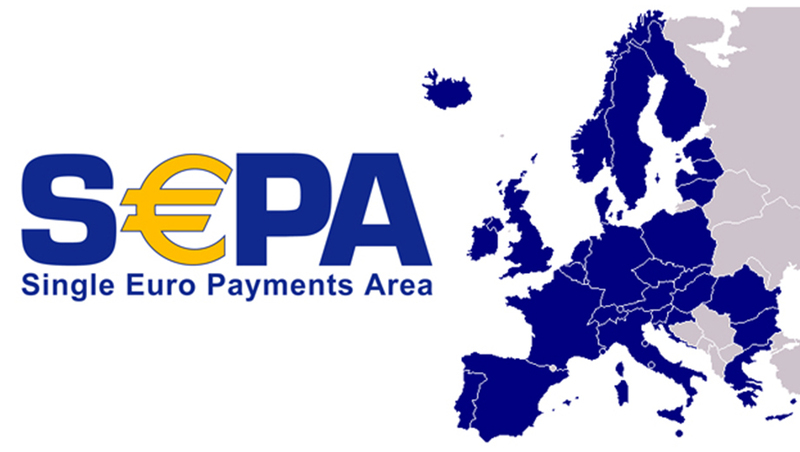 Introducing SEPA is the largest payments initiative ever undertaken within Europe and will effect the 27 EU Member States, the three European Economic Area (EEA) countries and Switzerland. It is a natural step forward following the creation of the European Union (EU) and the implementation in 1999 of a single currency in Europe aiming at strengthening the European internal market by removing the most important obstacles for trade in goods and services. Austria, Belgium, Cyprus, Estonia, France, Finland, Germany, Greece, Ireland, Italy, Luxembourg, Malta, Netherlands, Portugal, Slovak Republic, Slovenia and Spain. Bulgaria, Czech Republic, Denmark, Great Britain, Hungary, Latvia, Lithuania, Poland, Romania and Sweden. Iceland, Norway, Liechtenstein - plus Monaco and Switzerland. If any question, just contact us any-time.